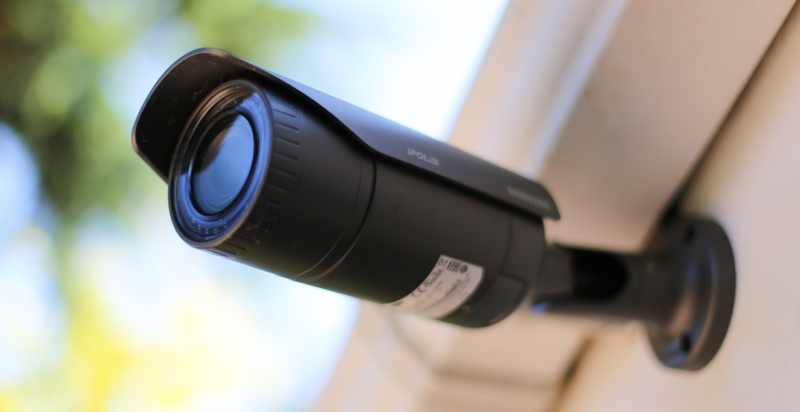 A rise in burglaries and other crime, has seen a surge in the amount of home owners paying for their own private security. 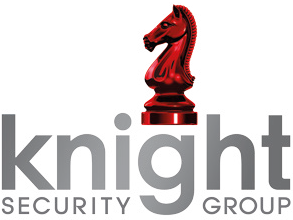 Knight Security Group has a variety of solutions to mitigate the risk to forward thinking individuals or large estates. We have been working with residents on a number of private estates to reduce the amount of crime committed. By deploying our solutions, we have been able to reduce the amount of crime committed year on year for homes in the scheme; from December 2017 to 2018 we have seen a 100% reduction on an estate we protect. Converging different solutions allows us to respond to incidents within minutes and provide peace of mind to our clients.